Backyard Late Springtime Nature in New Jersey. Yellow Cactus Flower. I was reviewing image from previous years and realised that I may have missed the cactus blooming. I went out this afternoon and found that one was still blooming. Three images. The first “as is” from a Leica D-Lux 5. The next is from a Nikon D3x and 105 mm macro lens. The final is a composite from the Nikon D3x and 105 mm macro from 16 images combined using Helicon Focus. Let me know what you think. 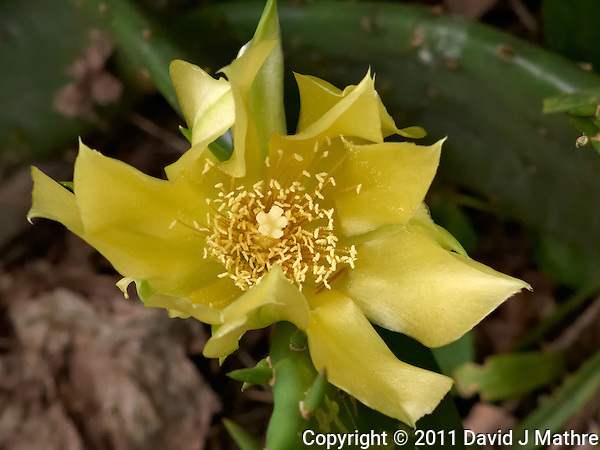 Yellow Cactus Flower. Last Day of Spring in New Jersey. Image taken with Leica D-Lux 5 camera (ISO 400, 19.2 mm, f/3.3, 1/250 sec) Raw image processed with Capture One Pro and Focus Magic. Converted to sRGB with Photoshop CS5. 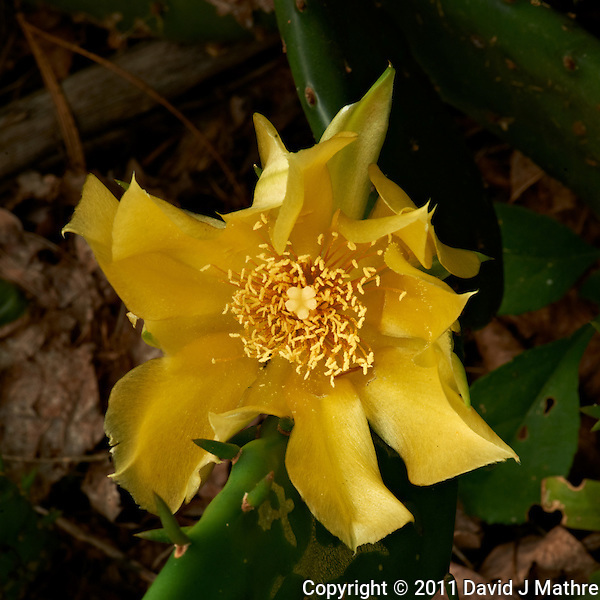 Yellow Cactus Flower. Last Day of Spring in New Jersey. Image taken with Nikon D3x and 105 mm f/2.8 VR macro lens (ISO 100. 105 mm, f/22, 1/1.6 sec). Raw image processed with Capture One Pro and Focus Magic. Converted to sRGB with Photoshop CS5. Yellow Cactus Flower. Last Day of Spring in New Jersey. Image taken with Nikon D3x and 105 mm f/2.8 VR macro lens (ISO 100. 105 mm, f/4, multiple). Raw image processed with Capture One Pro then multiple (16) images combined with Helicon Focus. Converted to sRGB with Photoshop CS5.